Goa Class 12 board exams postponed after CM Manohar Parrikar's demise. New dates yet to be announced. The Goa Board of Secondary and Higher Secondary Education (GBSHSE) has postponed the board exams for class 12 on the pretext of the demise of the chief minister, Manohar Parrikar after a prolonged illness. The Centre government has declared national mourning on March 18, 2019 (Monday). All banks, offices and educational institutes will remain shut today in Goa. Today’s paper of banking, logic, computer science and co-operation of class 12 students of Goa board thus stands postponed. 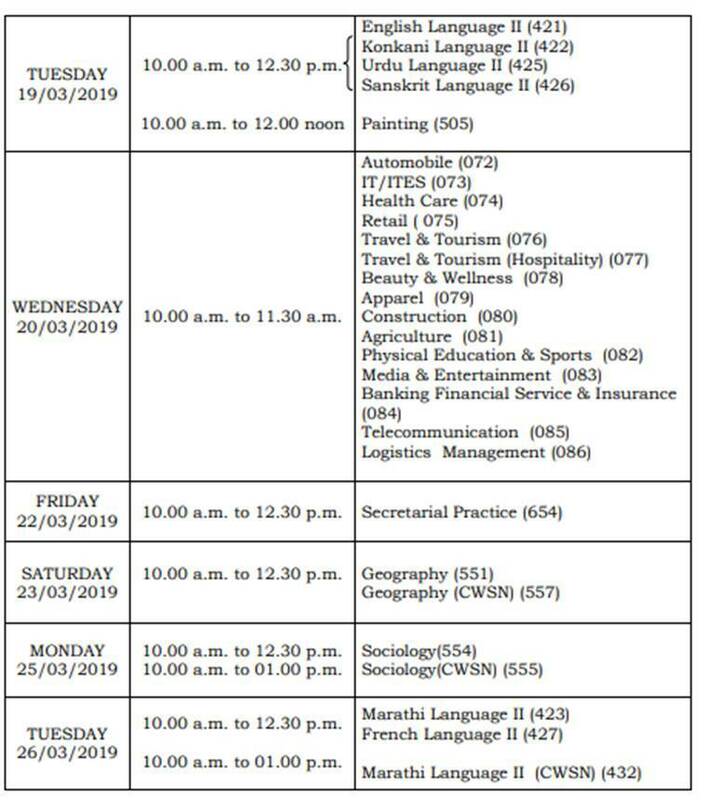 The revised dates for the exam are yet to be announced by the GBSHSE. The Goa board class 12 exams had begun from February 28 and are scheduled to be concluded on March 26, 2019. Parrikar was the son of a small-town grocer and graduated from the Indian Institute of Technology (IIT) Bombay. He was the Defence Minister from 2014 to 2017. He was also at the helm when the Army conducted the cross-border surgical strike of 2016. He was suffering from a pancreatic ailment and breathed his last at his Goa residence on Sunday. He died at 63.